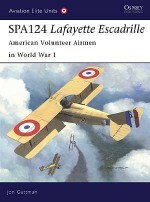 Built by the 'Société Anonyme Pour l'Aviation et ses Dérivés', (SPAD), the SPAD VII was the first successful fighting scout design to emerge from the company that had traded as Duperdussin pre-war. 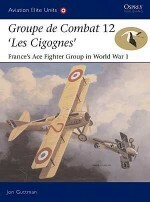 Flown ‘from the off' by aces Paul Sauvage and Georges Guynemer, the scouts made an immediate impression. 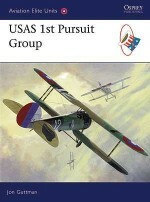 Indeed, the latter pilot was so impressed that he dubbed the Type VII the ‘flying machine gun'. 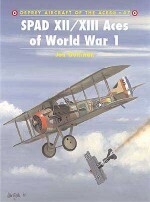 The first of two volumes on SPAD aces, this book tells the whole story from the ace perspective. 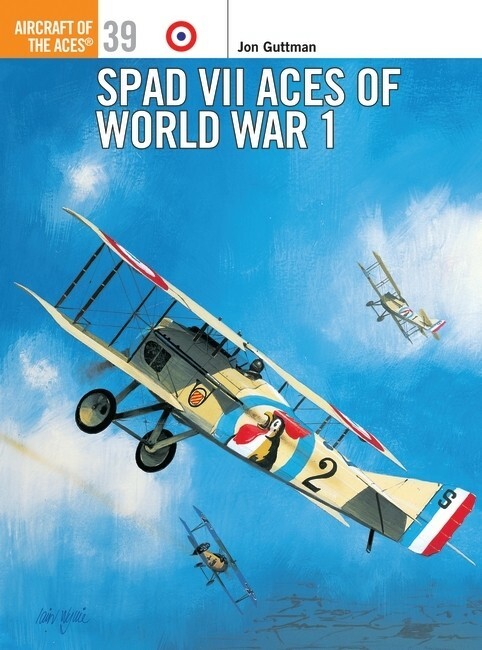 By the time production of the SPAD VII ended in the final months of 1918, around 6000 examples had been built, and Allied aces on every front had enjoyed success with the type.  A resident of Leesburg, Virginia, Jon Guttman is senior editor, research director and contributing writer for Primedia Enthusiast Publications. 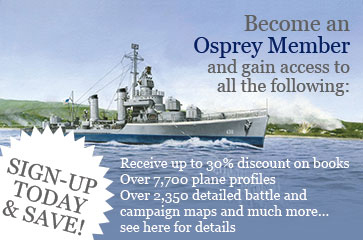 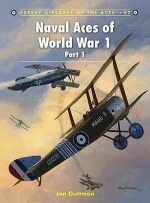 Specialising in World War 1 aviation, he has written six titles in the past, although this is his first volume for Osprey.Berkshire-based Harry Dempsey is a talented profile artist who specialises in fighter aircraft of World War 1. 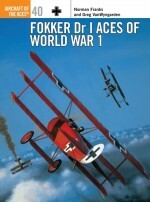 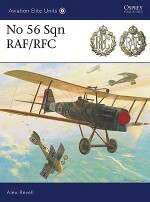 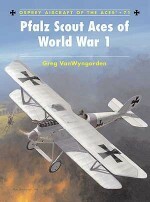 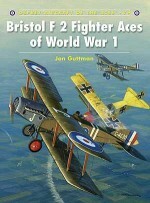 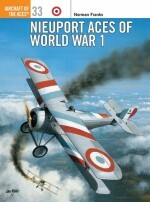 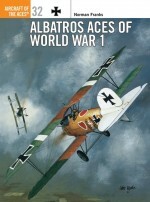 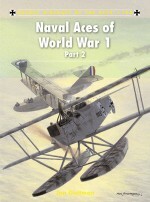 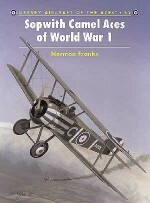 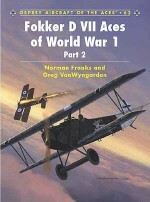 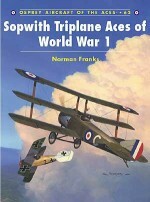 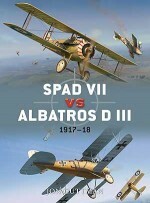 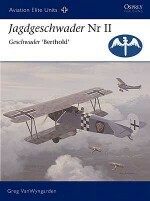 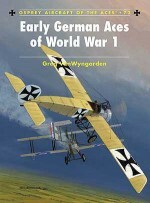 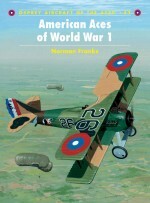 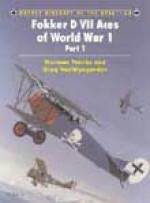 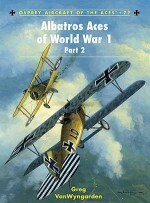 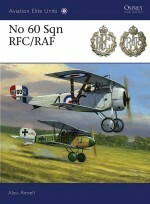 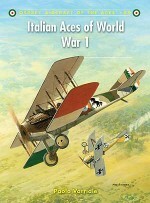 He has illustrated all of Osprey's World War 1 Aircraft of the Aces titles to date.